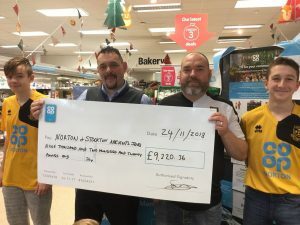 Co-op members in Stockton helped raise £29,000 for three local causes. 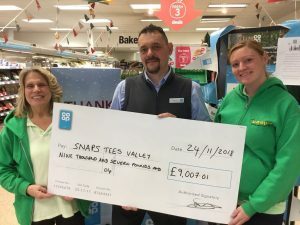 Every time members shopped at the Co-op, bought selected own brand products they earned 5% members’ rewards back to spend as they wish and a further 1% was donated to their chosen charity. 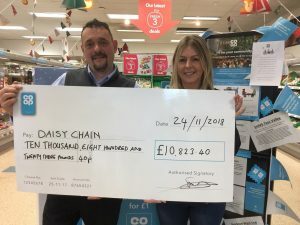 Nationally the Co-op donated £20 million to over 4,000 causes in Round 3 (2017/18). 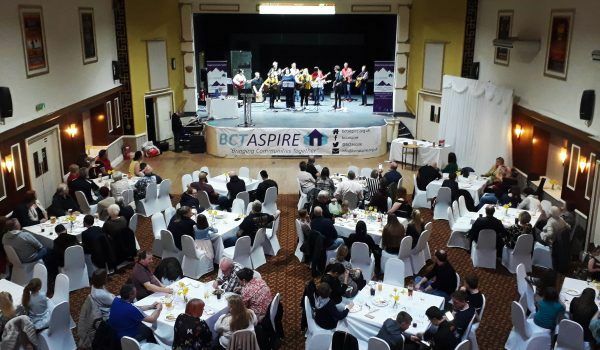 Clockwise: Steve McGowan, Co-op Norton Store manager with Angela Dee , Community Fundraiser Daisy Chain, Rob Capron, Norton & Stockton Ancients Jnrs, Ruth Benson, Special Needs Activities with Parents Support (SNAPS) Tees Valley presenting the Michael Benson Award. Received £10,800 some of which has already been used for water tanks and pipes etc. for recycling and the local Co-op has promised ongoing support with donations in the future. Received £9,220 which has been spent on 2 defibrillators (one that is accessible to the public), and gone towards upgrading the flood lights and replacing 14 goal sets. Co-op Norton Store Manager, Steve Mc Gowan said: “We are pleased to sponsor the football team. 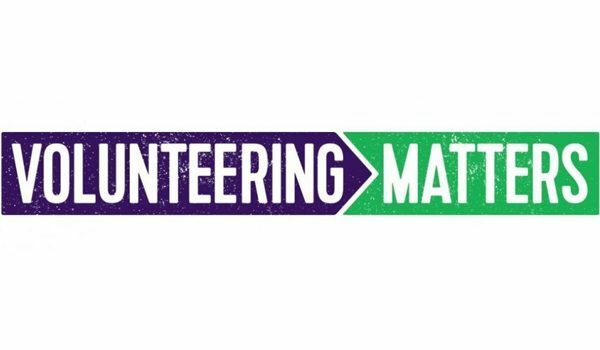 Received £9,007 and will be using the money to continue to support families by providing term time, weekend and holiday activities for all the family with a Child/Young Person/Young Adult with a Disability or Additional Need, a chance to spend quality time together, also with other families in similar circumstances. 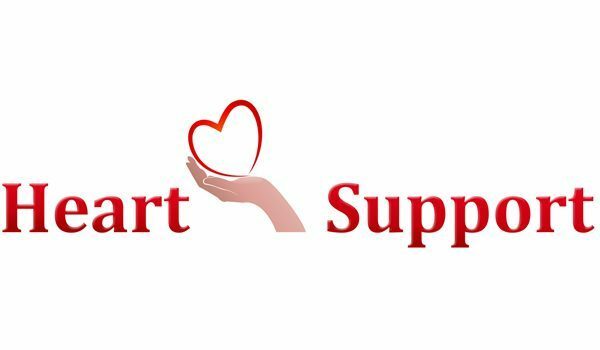 It will also enable SNAPS volunteers to continue to offer a wide range of information, practical and emotional support to the parents and carers.